Unparalleled coverage and connectivity Iridium Pilot is built with the same reliable high-quality voice and data capability the world has come to trust from the only pole-to-pole satellite communications company. Multiple phone lines keep your crew connected Iridium Pilot’s three independent phone lines help boost crew morale by letting your crew stay in touch with family and friends. Affordable prepaid options allow calling even at peak times. Crew calls are also easily separated from ship’s business calls for simplified accounting. Flexible, high value data options for email, web browsing or business operations, Iridium Pilot leverages the Iridium OpenPort® broadband service to offer a wide range of flexible, high value global service packages that meet the needs and budget of ships, large and small, everywhere. near real-time usage metrics to assist in troubleshooting. 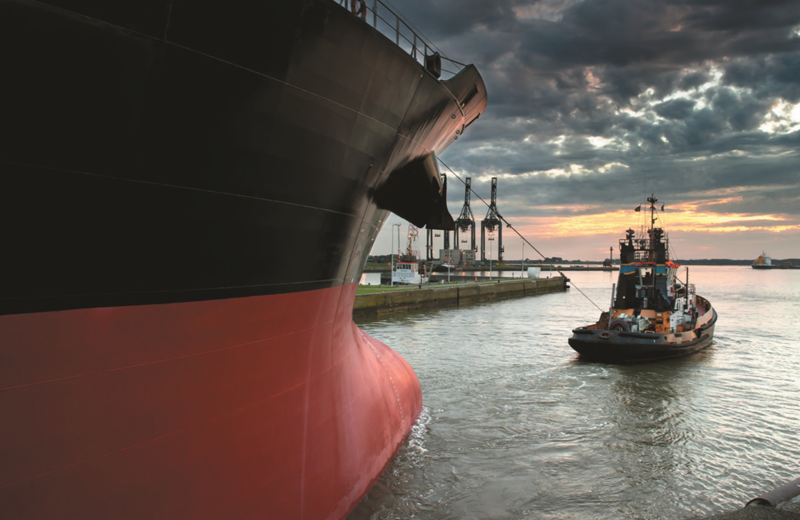 Backed by an industry-leading five-year limited manufacturer’s warranty, Iridium Pilot® is the only global, reliable connection for broadband voice and data maritime communications. Powered by the Iridium OpenPort® broadband service, — supports commercial vessels with exceptional performance, durability and value at sea.